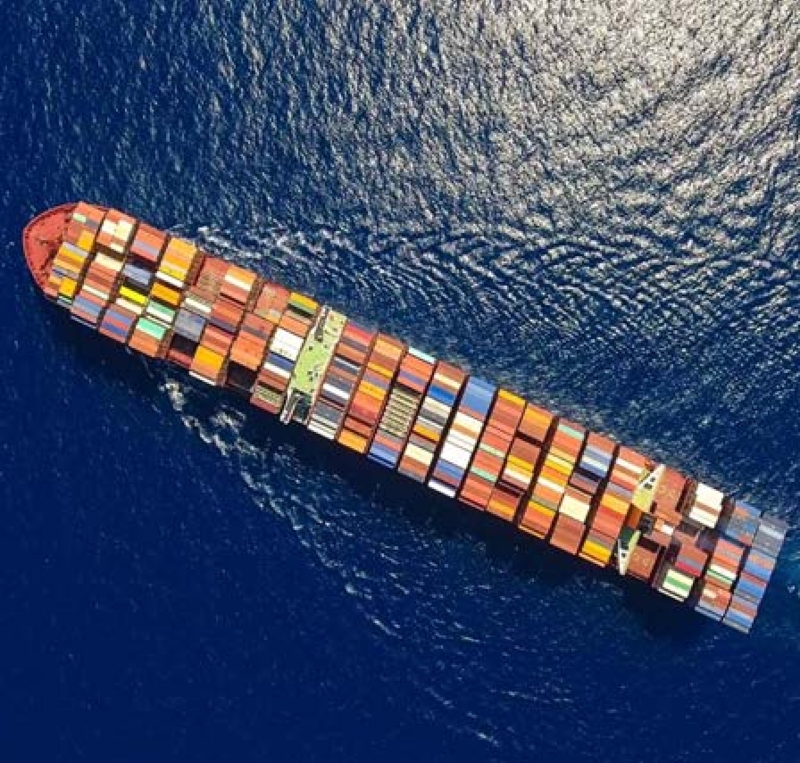 This training program provides knowledge that seafarers and shoreside staff require in this era of strict environmental compliance and oversight. 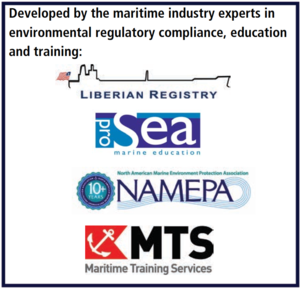 The topics range from the complexity and diversity of the marine environment, marine ecology, impact of shipping on the environment, environmental impacts of shipboard waste, discharge and spills, environmental regulations, environmental compliance plans, environmental management systems, sustainable shipping and the role of the human element in pollution prevention. For more information about the lessons, download the flyer. This course is based on the IMO model course 1.38 and meets the requirements of STCW Chaper VI. “Our environmental management system is part of our company’s effort to manage our environmental aspects, and they turn our Safety and Environmental Protection Policy into action. The benefits are tremendous for the environment and for our company. — Robert Bugbee, President, Scorpio Tankers, Inc.